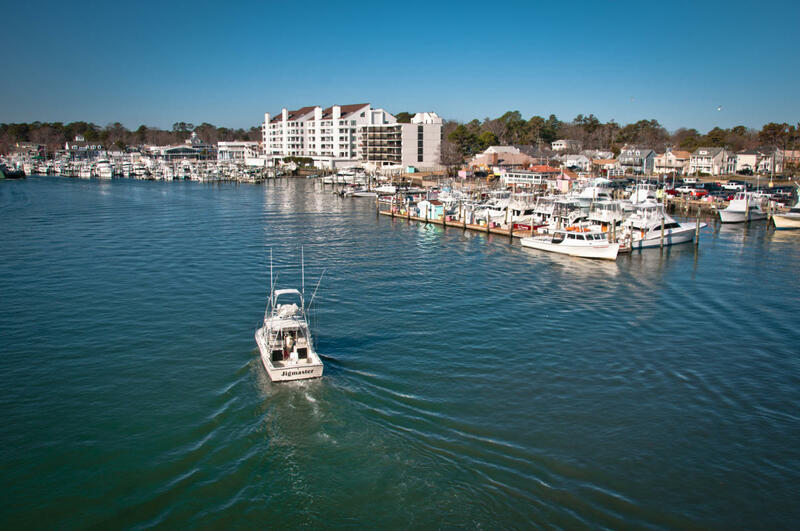 Come fishing aboard the Waverunner, sport fishing boat. This boat is 50' long and full of big game tackle and all the inshore tackle you could want to use. Captain Pat Foster will put you on the fish. There is a 6 person maximum and we have 1/2 day inshore, fullday inshore,and all day offshore trips available. You can catch anything from bluefish to blue marlins. 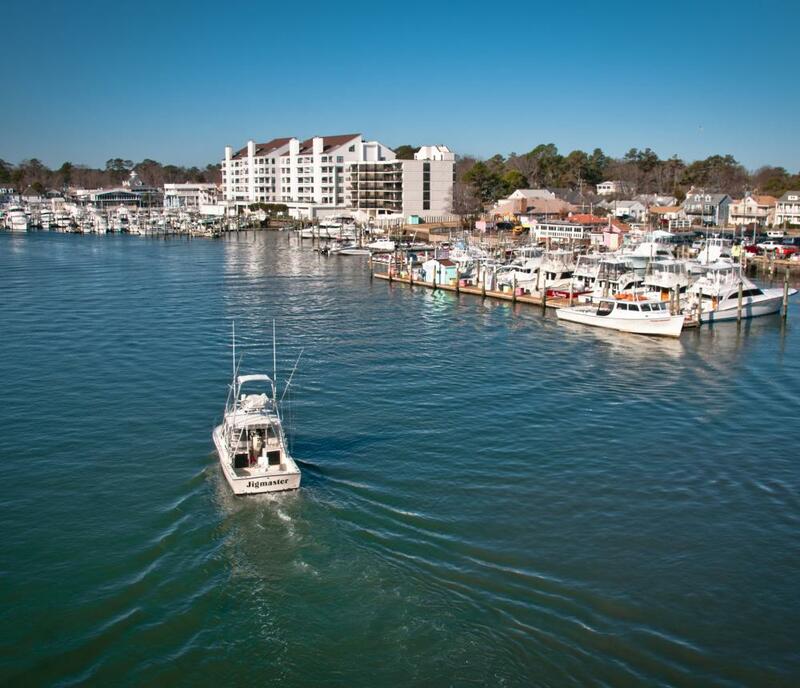 1/2 day trips are $600, full day inshore trips are $1,000, and allday trips are $1,500. Call early and book your trip! You can reach Captain Pat on his cell phone at (757) 717-4630.